Find a New Mexico Alpaca Farm! New Mexico and alpacas—the two go hand in hand, a fact already discovered by the members of New Mexico Alpaca Breeders and one that we hope you will discover too! 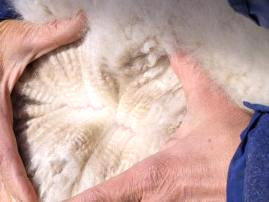 For centuries, New Mexico has been the home of agricultural businesses and textile industries. Now, with the introduction of alpaca ranching to New Mexico, we are adding a new twist to the traditional industries of the state. Find an alpaca ranch in New Mexico and see alpacas first hand for yourself! 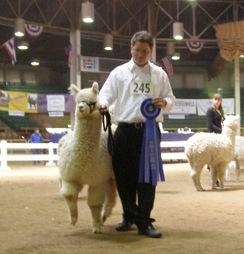 Or start by searching for quality alpacas for sale, alpacas package deals, or available herdsire breedings. In addition to alpaca farms and alpacas for sale, you'll find beautiful, hand-crafted alpaca clothing, alpaca products, and local farm services available to you in our member store. Are you a New Mexico alpaca farm? Become a member of NMAB today or contact one of our board members for more information.